Look out for content created especially for this occasion by well-known Hearthstone community members. 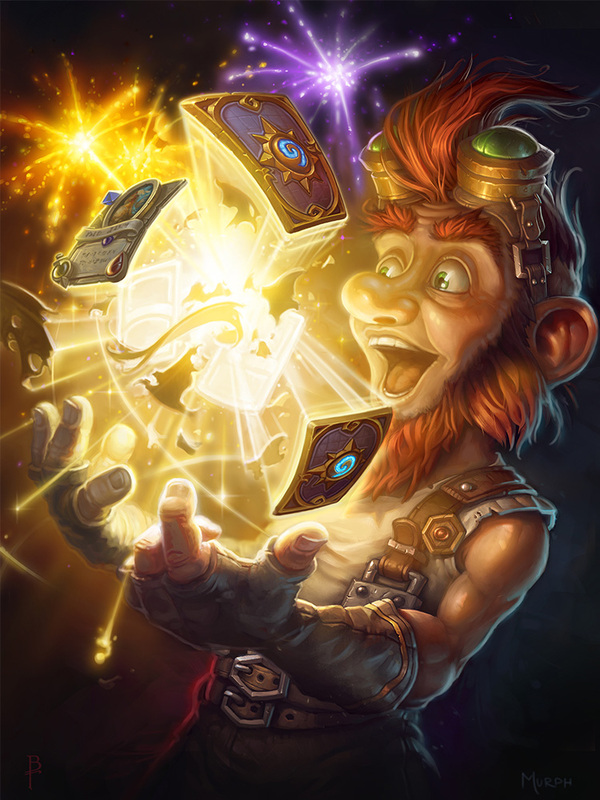 We’ll be adding updates to our upcoming Hearthstone Day page throughout the day. In honor of the beloved, noble creature known as the murloc, we’re looking out for talented murloc wannabes. Ever wondered what a murloc sounds like when he gets up in the morning? So do we! Submit your waking murloc impressions on Vine with the hashtag #HearthstoneDay. Did you just open the best booster pack ever? Take a selfie of your happy face in front of this epic booster and post it on Instagram with the hashtag #HearthstoneDay. Our Hearthstone developers will be answering questions about the beta from the community! Tune in to the Google+ Hangout to watch the Q&A and submit your questions. A member of the Community team will be hosting the event.